Welcome to Grand Niagara Golf Club. Designed by world-renowned golf architect Rees Jones, Grand Niagara is ranked as the best public golf course in the Niagara region. 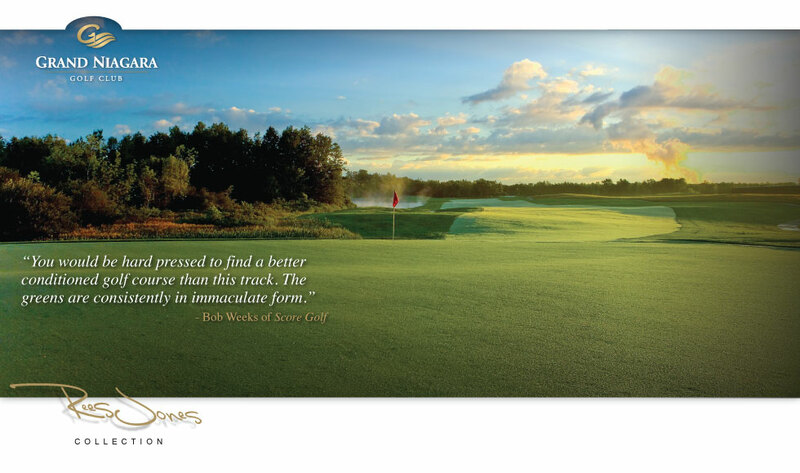 The course captivates and challenges players of all levels. It’s a gentle 5,737 yards from the forward tees and a daunting 7,425 yards from the championship tees. Bordered by the picturesque Welland River, Grand Niagara echoes the ambience of the world’s classic courses. When you’re ready to step up to a new calibre of golf, step up your game here. Please call the Golf Shop at 1.866.607.4653 toll free for Tee Times. 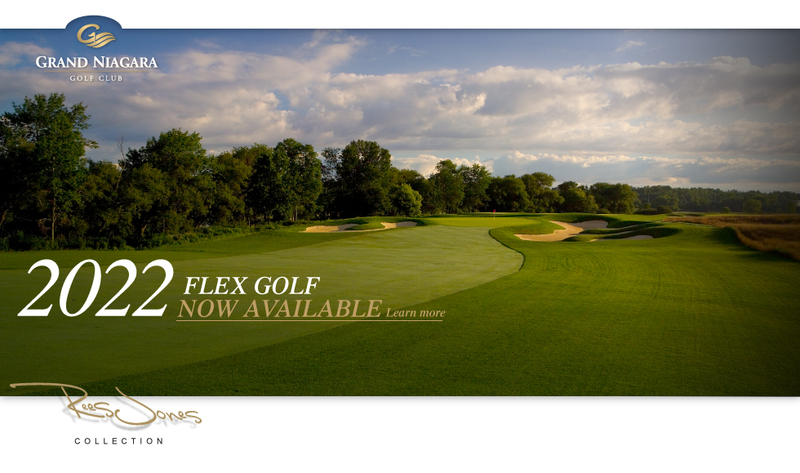 Click here for 2019 FLEX Golf and Traditional Membership Information.